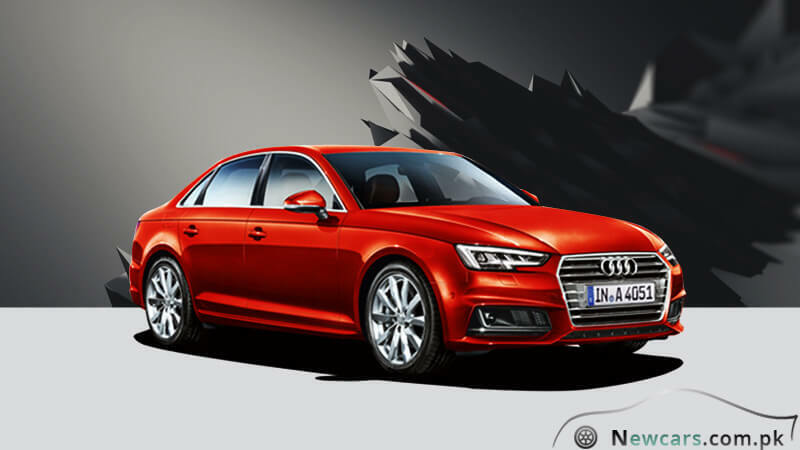 The Audi A4 Saloon is a car full of luxury and lavishness. 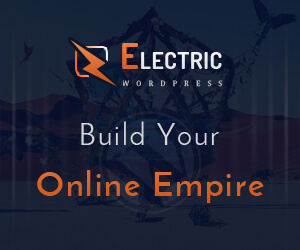 It will impress you not only in terms of power generation but also efficiency and intelligence. There is newness and advancement to see from every aspect and angle of the car. 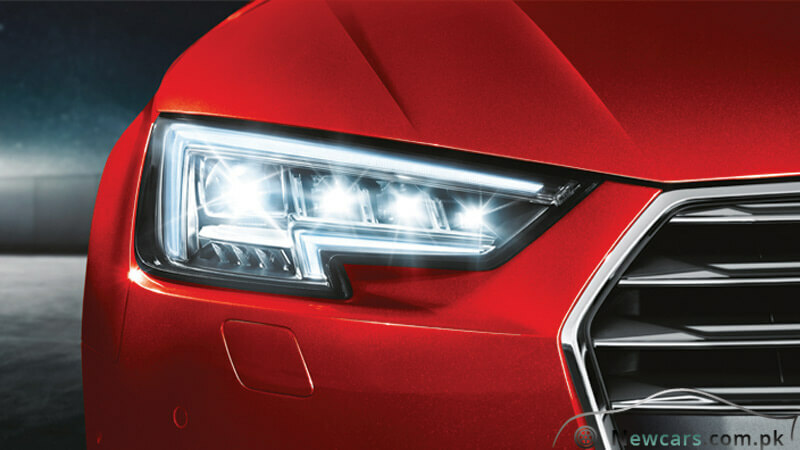 It takes lead among rivals for its superior technology and aesthetics. 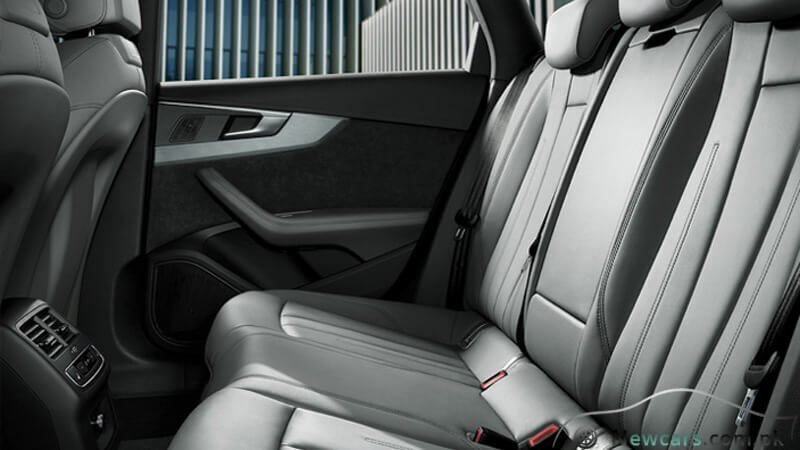 The interior offers a luxury-class standard through novel furnishing all around. 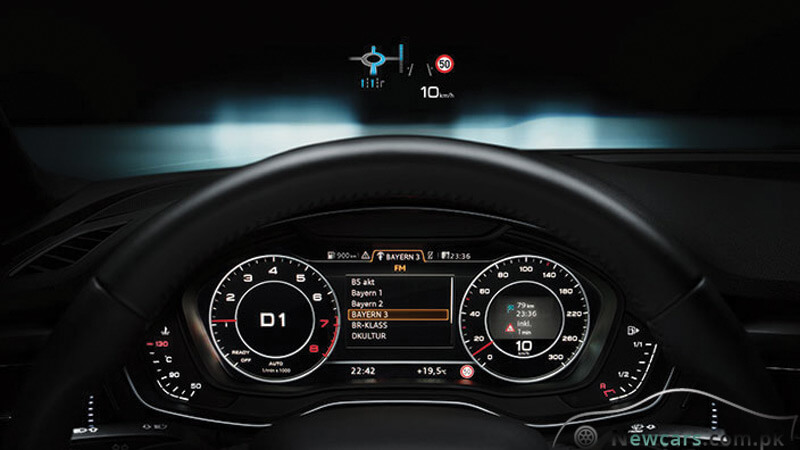 For example, the innovative Audi virtual cockpit contains a 12.3-inch large high resolution LCD screen. 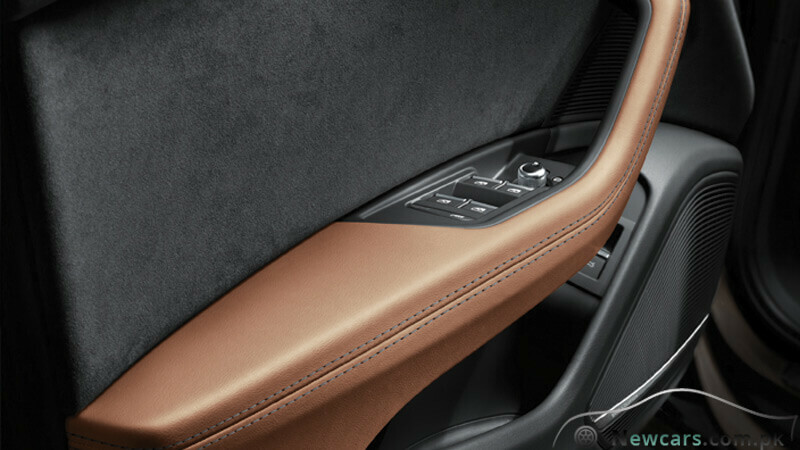 There is also an optional Bang & Olufsen sound system. 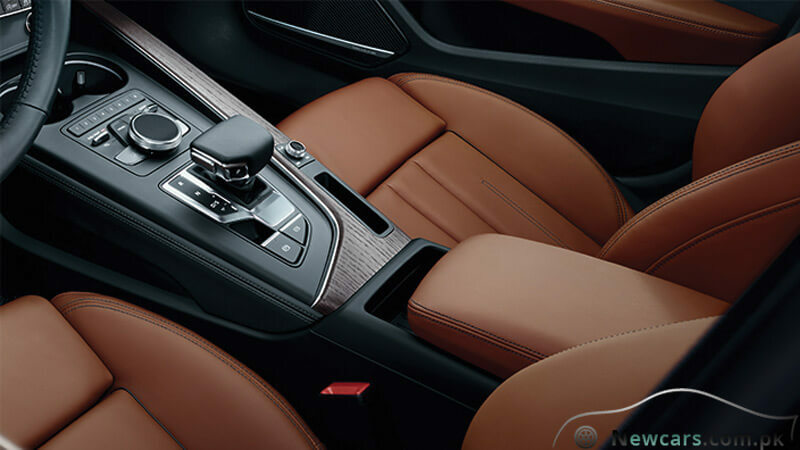 With its 3D sound set, it will inspire accents in the interior. 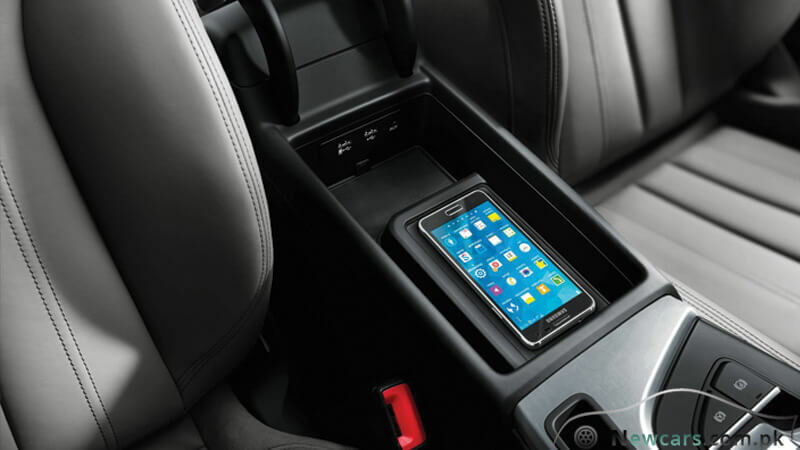 There is a fascinating innovation in the sound technology inside the car. The 3D sound effects of the Bang & Olufsen sound system enable the listeners to experience spatial height. The manufactures have achieved such an effect by the installation of four additional loud speakers in the A-pillars and the dashboard. There are 19 loudspeakers in total which make connection with a powerful 16-channel amplifier. Here it is noteworthy that such a wonderful sound system has never been seen in the cars before. 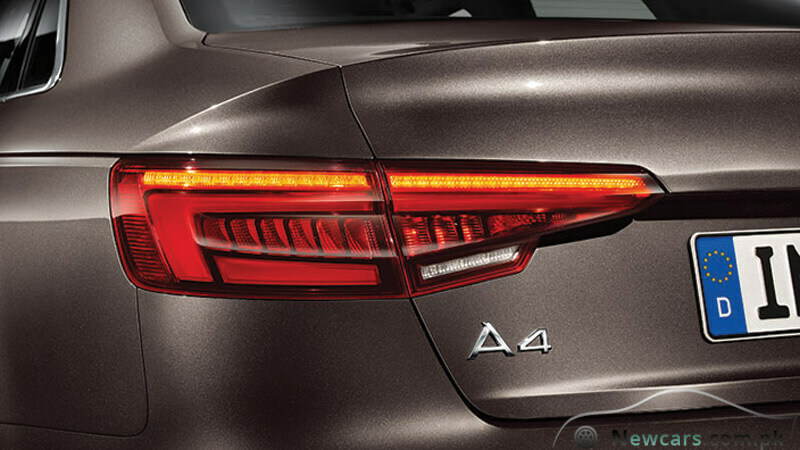 Housing a powerful and energetic engine, the Audi A4 surprises the users for incredibly low fuel consumption and the CO2 emissions. 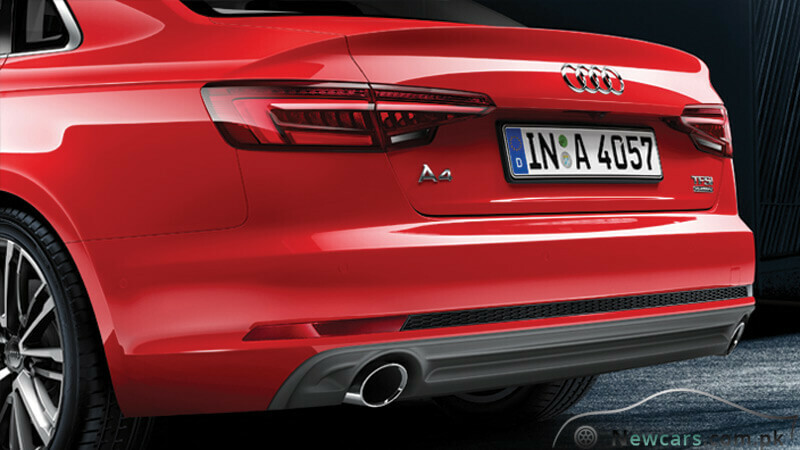 In other words, the engine of the Audi A4 generates more power with less fuel. It can travel for 100 kilometers with just 3.7 liters of fuel. 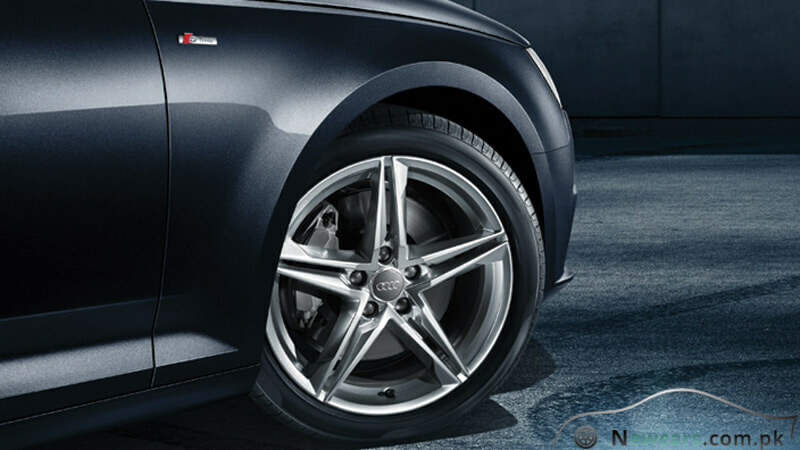 Compared with its predecessor, the Audi A4 consumes 21 percent less fuel. On the other hand, it generates up to 25 percent more power. It can attain the speed of 100 kilometers per hour in less than 6 seconds. Meanwhile, it reaches the top speed of 250 kilometers per hour. 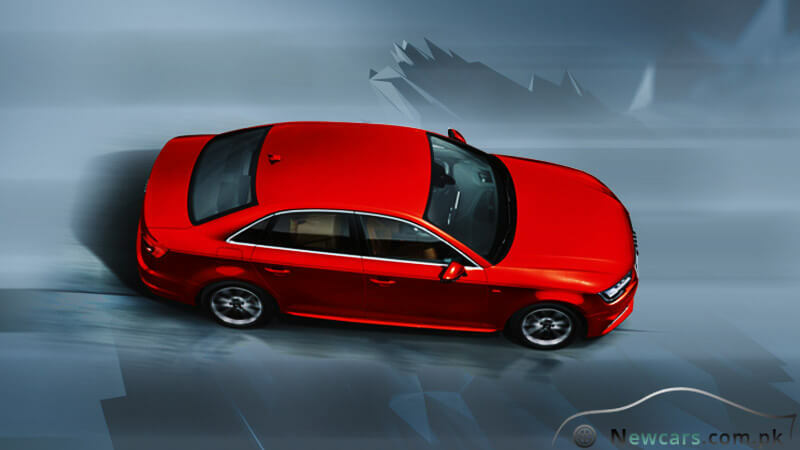 The new Audi A4 Saloon is also environment friendly. Low fuel consumption means there will be less exhaust. At the same time, the CO2 emissions are as less as just 95 grams for a kilometer of distance. 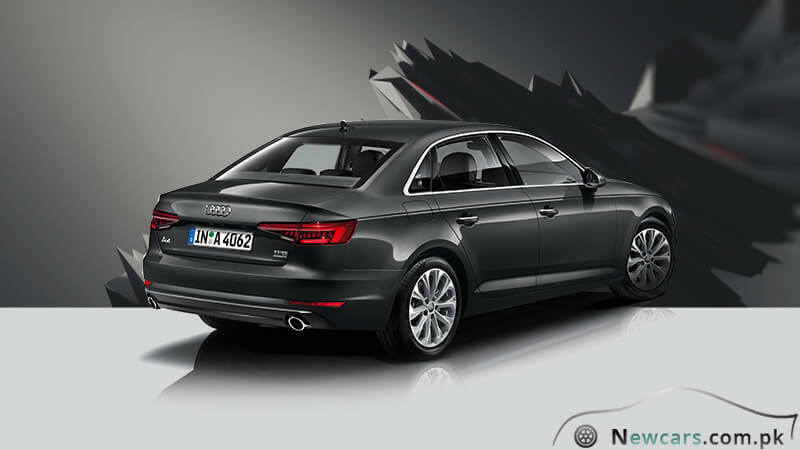 As far the Audi A4 price in Pakistan, you will have to pay around 7.25 million rupees to bring it home. In fact, in comparison with its outstanding specs standards, the price of the car seems to the quite attractive.